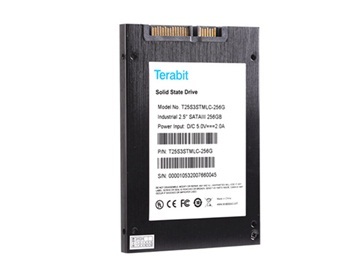 Are you still using M.2 SATA SSD with performance limit? What do you know about Secure Erase Function? 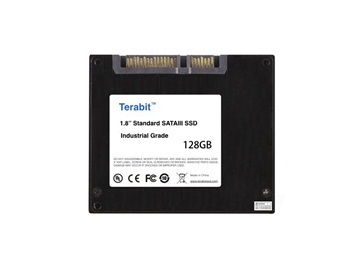 Shanghai Terabit Technology is a professional industrial flash memory storage supplier located in Shanghai, and devotes itself to provide global customers with quality flash memory products and superior service. 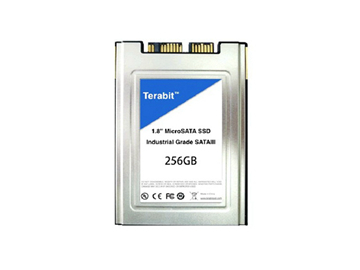 Terabit Technology covers nearly all range of industrial flash memory products with a variety of capacities and specifications and also choice solutions for military applications, with both Terabit-owned brand and OEM service available. 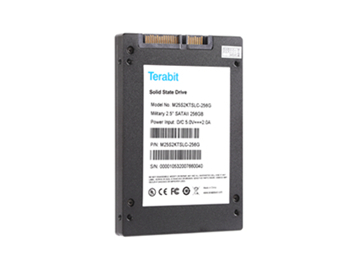 Terabit Technology values customers’ values and always tries to do the best for customers. Good quality and high reliability are the most basic elements for industrial applications, therefore, Terabit Technology insists on a way of good quality control and superior service to meet all needs and requirements of different appliances and in order to achieve this, Terabit Technology pays close attentions to the quality control systems including production line and testing equipment, making sure all the materials and products are highly and absolutely qualified before they go to the customers. 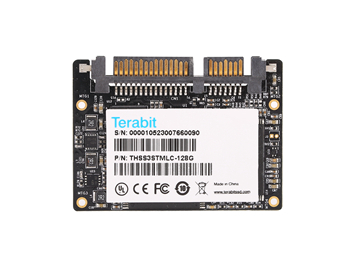 Terabit Technology has a wide range of product line such as 2.5inch SATA, 2.5inch PATA, SATA DOM, PATA DOM, M.2 NGFF, Compact Flash Card, CFast Card, mSATA and Half Slim, with up to 2TB capacity based on NAND MLC Flash in single 2.5inch SATA drive and 512GB on NAND SLC Flash. All of Terabit products have to pass a series of tests including but not restricted to Shock Test, Vibration Test, Performance Test, Twisting Test, Burn in Test, Wide Temperature Test and Free Fall Test. For some Military applications, Built-in UPS, conformal coating, secure erase function and AES-256 Encryption are optional. 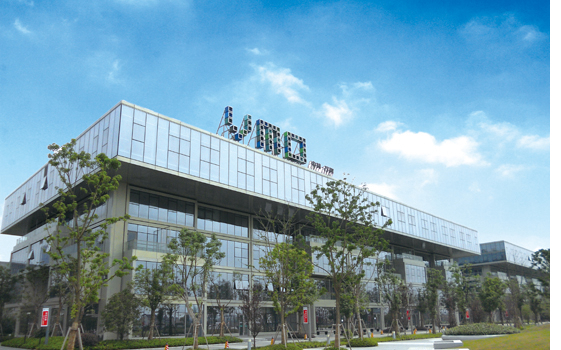 Until now, Shanghai Terabit Technology has already been in a close relationship with customers from more than 30 countries and areas, including France, Germany, Japan, UK, USA, Switzerland, Sweden, Norway, Finland, Israel, Italy, Canada, Australia, Poland, South Africa, South Korea, Denmark, Hong Kong, India, Spain, Brazil. 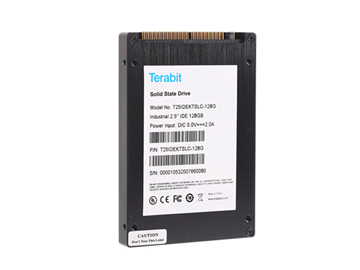 Terabit Flash Memory Storage products have been adopted into Railway System, Industrial System, Rugged Computer, Industrial Computer, Panel Computer, POS Machine, ATM Machines, Built-in System, Servers, Medical Systems, Media Player, Data Base, Casino Machine, and Gaming Machine. With the concepts and faith, Terabit Technology will still move on in the very way to offer customers best support and quality products. Copyright © 2013~2019 Shanghai Terabit Technology Co., Ltd - All Rights Reserved.